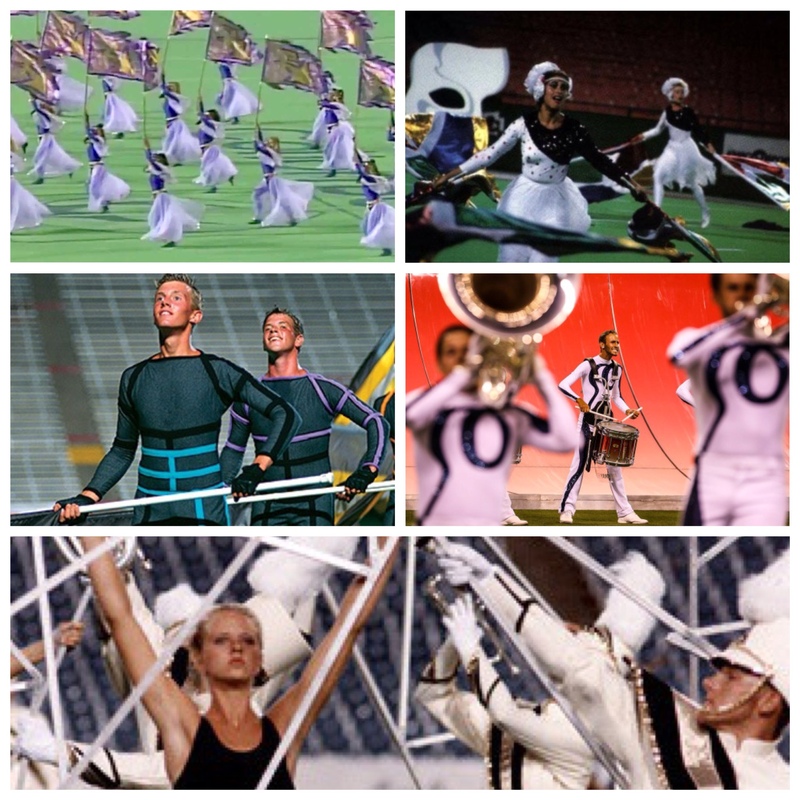 The staff at Amos asked the public and then scoured the Internet for the best DCI shows of all time. These are the ones that received the most (unscientifically gathered) votes, listed in reverse order. Obviously, the list skews young. The Internet sites listing “tops” seems also to skew young. The “best” of DCI is a contentious online universe. The staff of Amos (and me) do not necessarily agree with the top 10 listed here but it is a rough ranking based on at least 12 other sites plus comments plus the views of acquaintances.